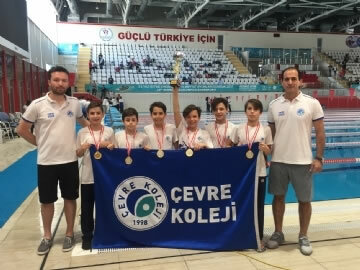 Çevre College Swimming Teams are the champions of Turkey again. 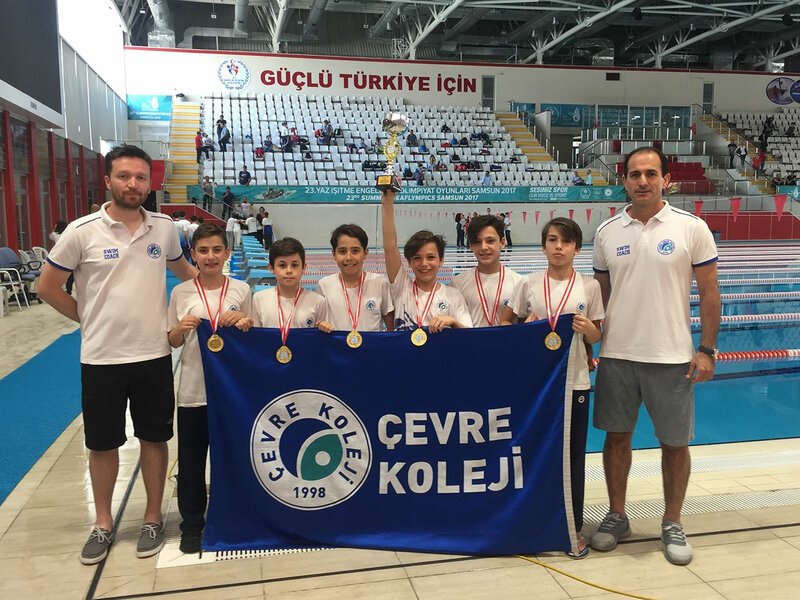 At the MEB Turkey Swimming Championship which was held in Samsun on May 25-27, our Junior Boys Swimming Team came in the first place. Furthermore our 4x100 m Mixed Flag Team won the first place as well.